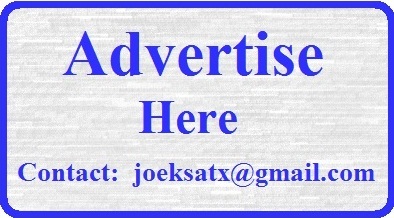 The San Antonio areas Best . . . . . .
Certified Master Inspectors in San Antonio. TREC License #10420.
to take care of all your Inspection & Consulting needs". 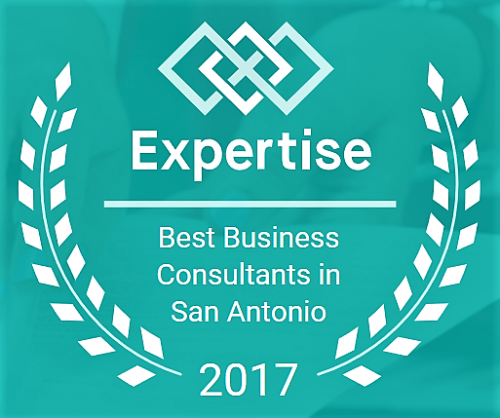 Thank you for considering JWK Inspections & Consulting, Joe K.
" The Right Inspector, Right Away "
areas Best New Home Construction Specialists & Consultant and as an Award Winning Custom Homebuilder & rnow recently as a Top Rated local Business Consultant. 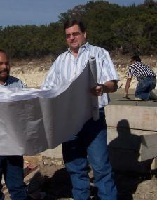 San Antonio's #1 Rated Home Inspector . 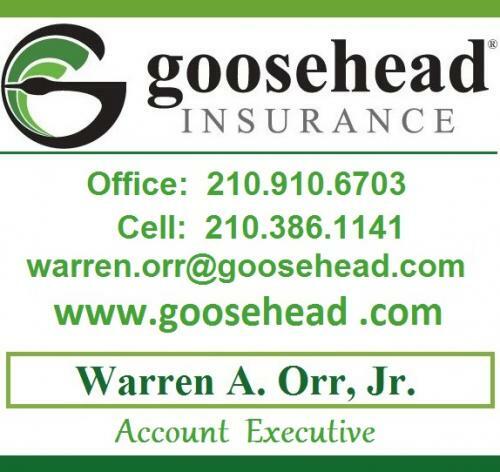 . . . .
Deck Inspections, Roof Inspections, Structural Issues, Specialty Issues and much more. Don't get an Inspector that just looks around. Get one that has proven he knows what he's looking at. 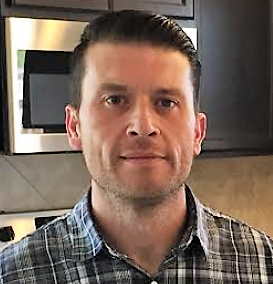 Contact Joe Keresztury your San Antonio area Home Inspector and New Home Construction Specialist for all your Inspection and Consulting needs ! ! 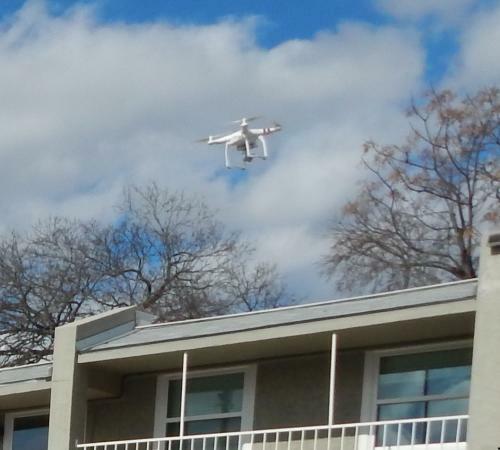 Ask about our Drone fly over inspection option for High and Steep Roof area closeups that can't be accessed, entire property and location aerial views and more. Our Zip Level System Survey service including for Foundations & Proper Grading / Drainage, etc. 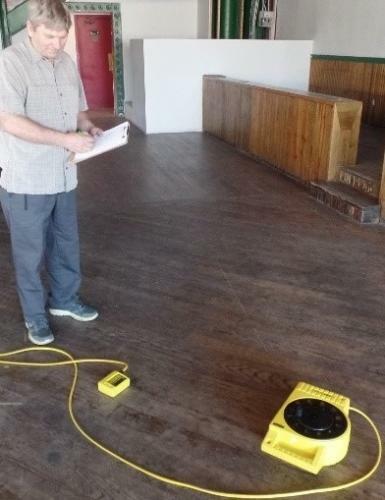 and also . . . . our Thermal Imaging (Infrared Camera) option to identify Missing Insulation, Air Gaps, Active Leaks, Hot (Overheating) electrical wire connections and more. 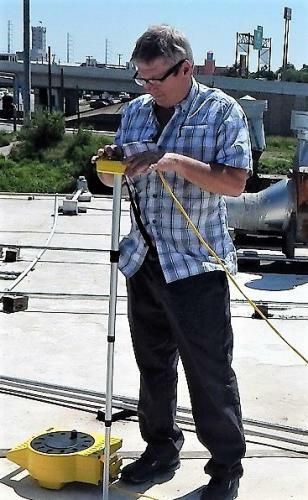 Shown above- JWK Inspections Specialist Dan Sawatzki- TREC License #10145. 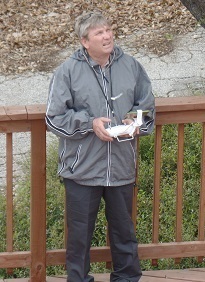 Dan is shown with the Drone fly over controls (left) and the Zip Level System foundation survey equipment (right). 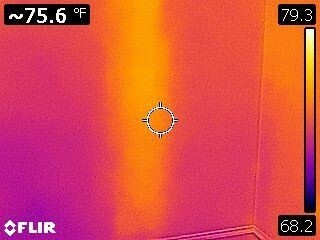 Below- Thermal Imaging samples show a missing insulation area identified in the exterior wall of a new construction home and The Thermal Imaging (Infrared) Camera showing missing insulation in the ceiling of what was also a newly constructed home. 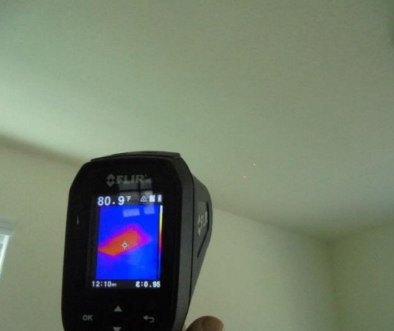 Click on photos for more Thermal Imaging information. 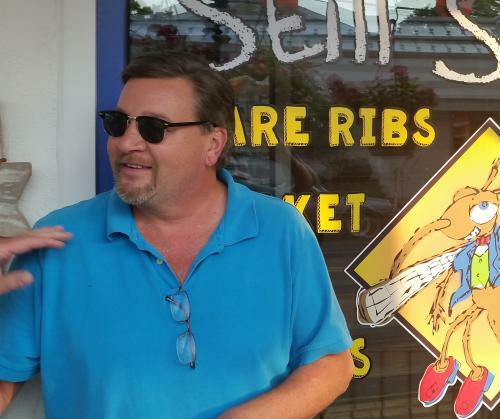 Above- JWK Inspections Associate Brian Schantz, TREC Professional Inspector License #22297. 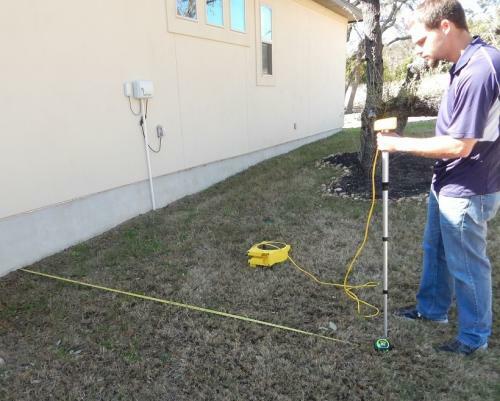 Right- Brian is shown with the Zip Level Syestem Equipment performing a Grading / Drainage Slope Survey around a Foundation of a San Antonio area Home during an inspection. 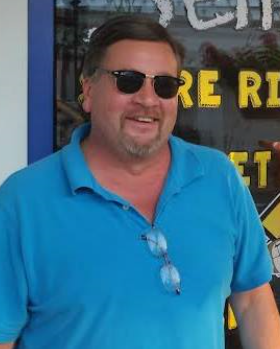 Below- Jerry Inloes another JWK Inspections Associate - TREC Profeesional License #23147. 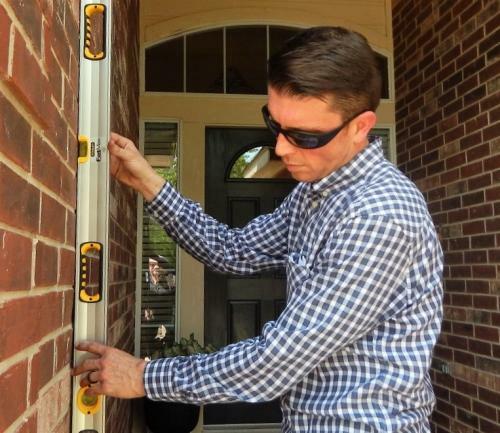 At the right, Jerry is shown inspecting the exterior of a Northwest San Antonio home. 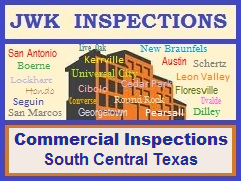 JWK Inspections with their Specialists offers numerous type inspections or options above and beyond the typical Inspection based on the Standards of Practice of the Texas Real Estate Commission (TREC), including Thermal Imaging, Foundation Level Surveys, Drainage / Grade Level Surveys, Drone flyover Roof reviews, In dept Deck Inspections, Structural Inspections, etc. 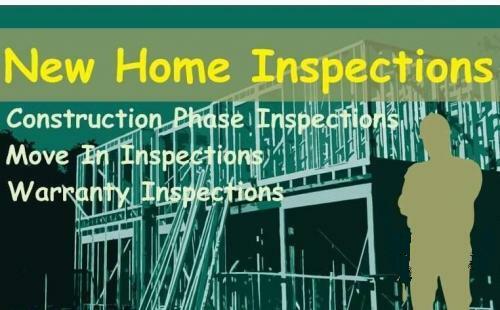 If you are building a New Home you should get New Home Construction Inspections thruout the different phases of construction (Construction Phase Inspections). Most San Antonio area Home Inspectors aren't qualified for new home construction. 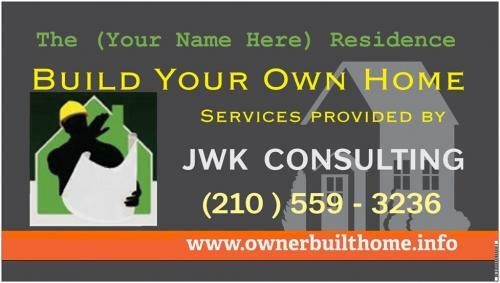 JWK Inspections is a New Home Construction Specialist. 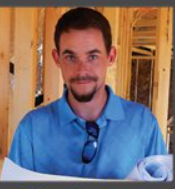 It's important to have your new home inspected during construction and before move in. 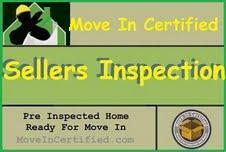 If you did not get a Pre Move In Inspection prior to closing on your new home you can get a post Move In Inspection. 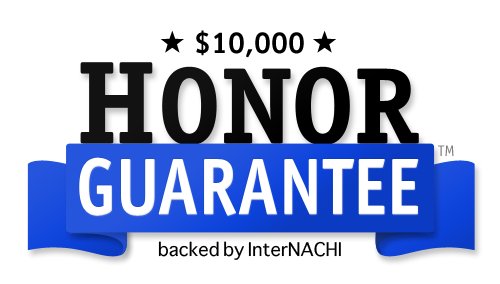 Homeowners on newly built homes should also remember to get Warranty Inspections before their Builders one year warranty expires. 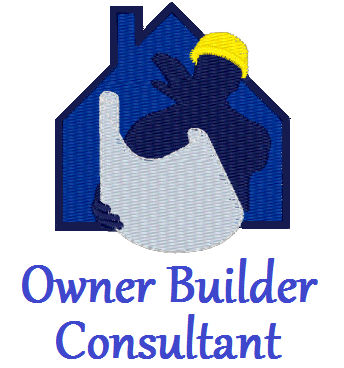 Remember to get a Warranty Inspection on your new home after 11 months before your builders one year warranty expires. Don't let your builder off the hook. Get your Warranty Inspection before it's too late ! ! Don't make a Mistake ! 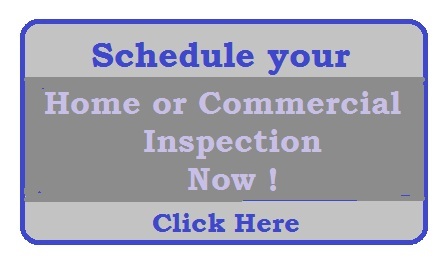 Get a Home Inspection ! 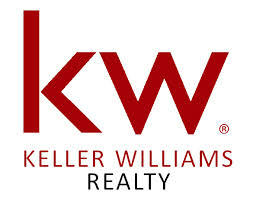 Any time that you are buying or selling a property, we understand that it is a huge purchase or transaction. Everyone involved, specifically buyers and sellers need to know about the main aspects of the properties condition. 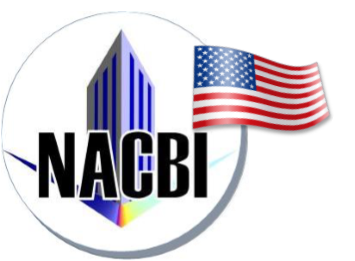 We take pride in providing this service that will identify and clarify many issues of an inspected property. 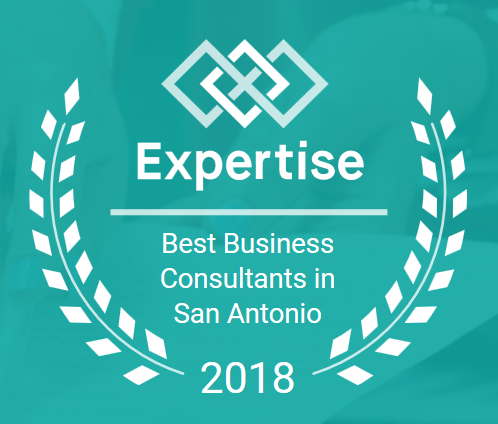 The majority of our home inspection business in the San Antonio area is from client referrals and from real estate agents, lending institutions or builder recommendations. We work directly for the client. Our job is to insure that the client understands every item that is inspected and may be reported. Our job does not end after the report is completed. 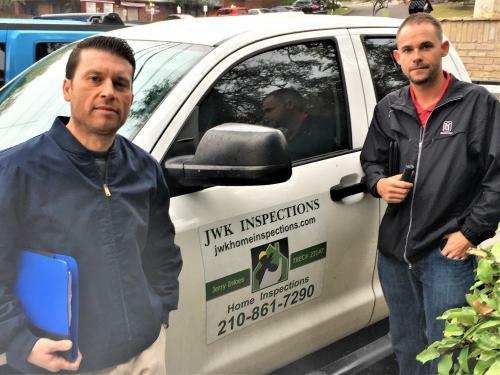 Should you have any questions months after the report was issued by JWK Inspections , and was performed by Joe Keresztury on your San Antonio area Home Inspection you are encouraged to give us a call and we will do whatever it takes to insure that you are completely comfortable with the property inspection as we keep a history of the home inspection report along with an album of pictures of the subject property. 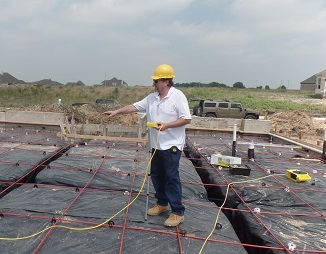 We offer foundation inspections, foundation level surveys, structural inspections and grading drainage slope inspections.